Discussion in 'Forza Horizon 4' started by GTPNewsWire, Aug 17, 2018. 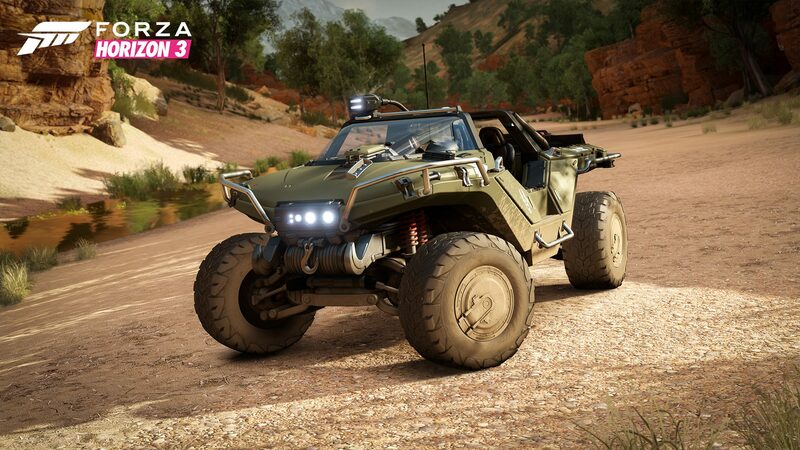 This article was published by Joe Donaldson (@Joey D) on August 17th, 2018 in the Forza Horizon 4 category. I never played Halo, but this looks awesome! I never played Halo, either, but I liked the Bucket List challenge that used it in FH3, and it was just a lot of fun to drive, anyway. Ameer67 and ImaRobot like this. The Halo soundtrack really made that race. Minty, bf3, GTvsForza and 2 others like this. When you remember how humbly Forza Horizon started and how many laughed at being "NFS" clone...it become such a big game and probably best in this open world racing genre without real competition. ClydeYellow and Populuxe Cowboy like this.